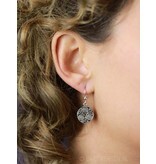 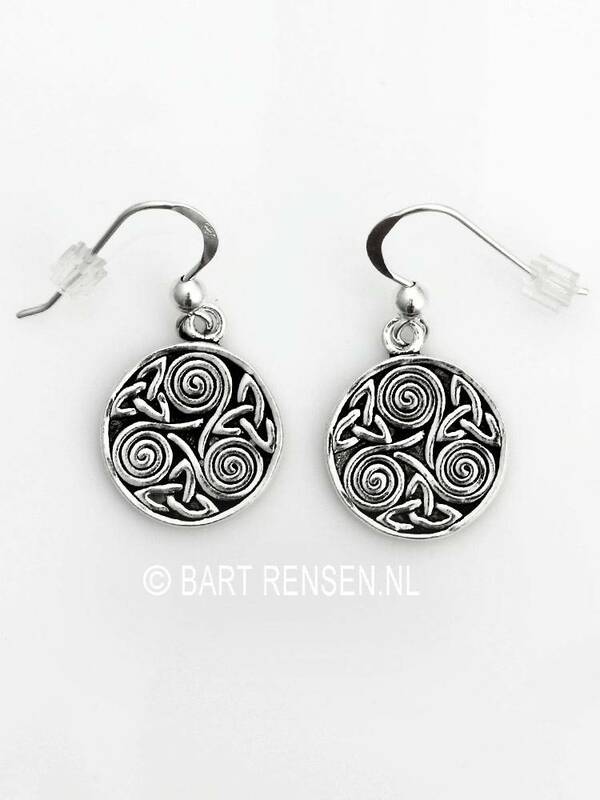 The size of the Triskel Triquetra earrings are 15 x 15 mm (incl. 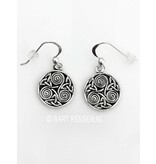 earhooks 30 x 15 mm). 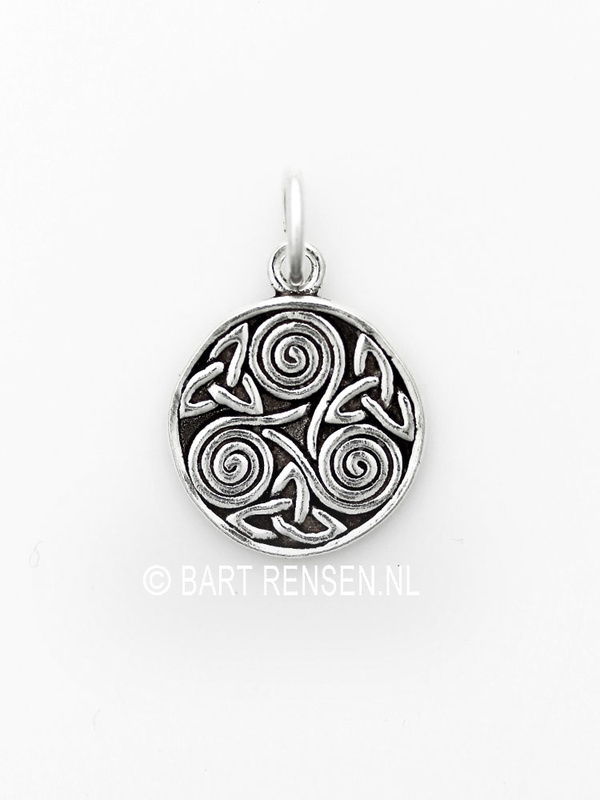 Also available as a pendant or as a set! 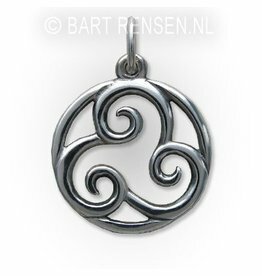 The Triskel is a tripartite of a circle through three bent arms and he suggests a circular movement. 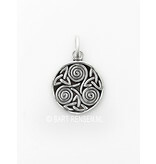 It is a decorative motif in ancient Celtic art and symbolically represents the trinity or the trinity. This division is reflected in body, soul and spirit, past, present and future, length, width and height, etc. 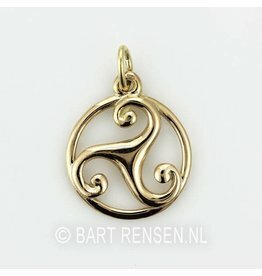 In India; Brahma, Vishnu and Shiva. 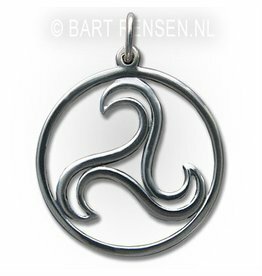 In Egypt; Osiris, Isis and Horus. 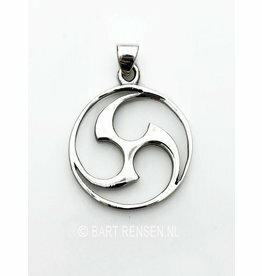 The Triskel pendant occurs in many other cultures, including Japan under the name Mitsu Domo. 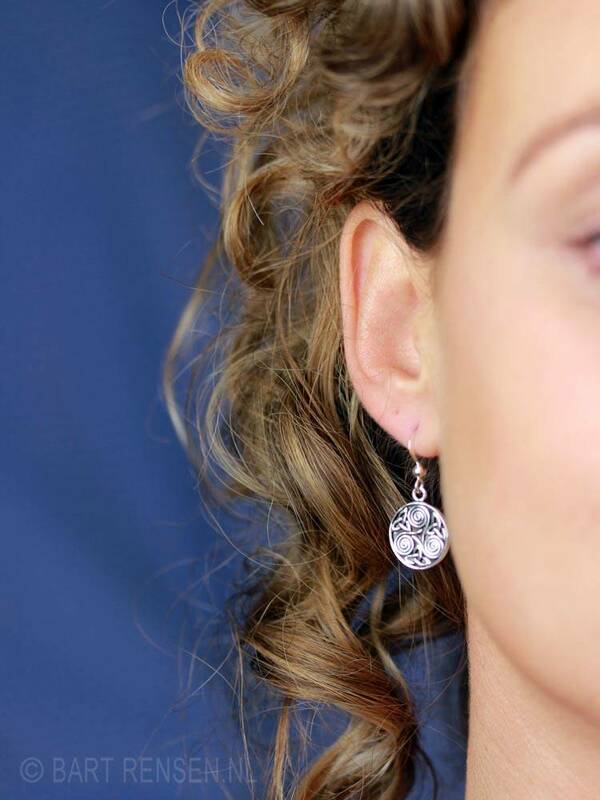 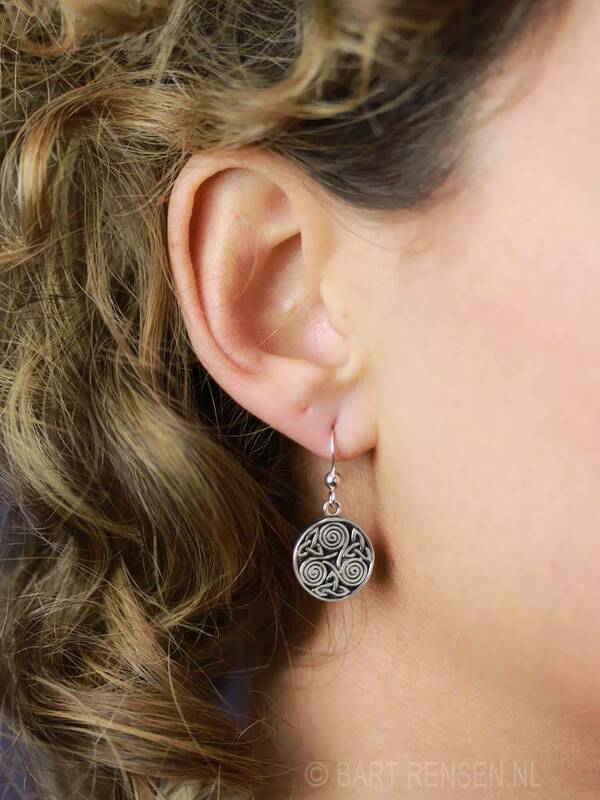 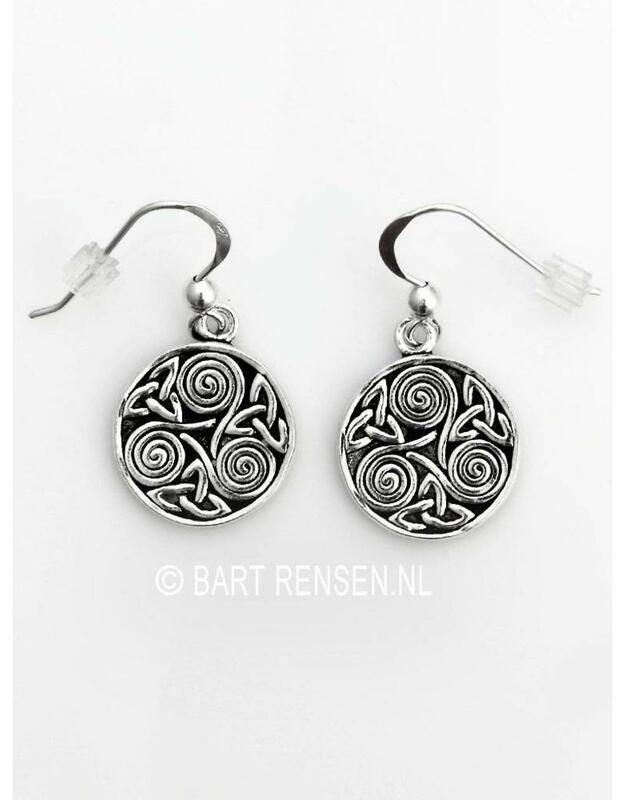 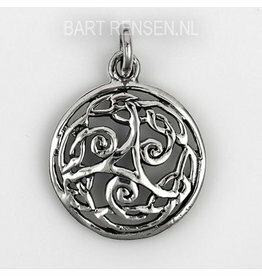 In the earrings three Triquetra's are depicted, these consist of three connected loops that are united with each other. 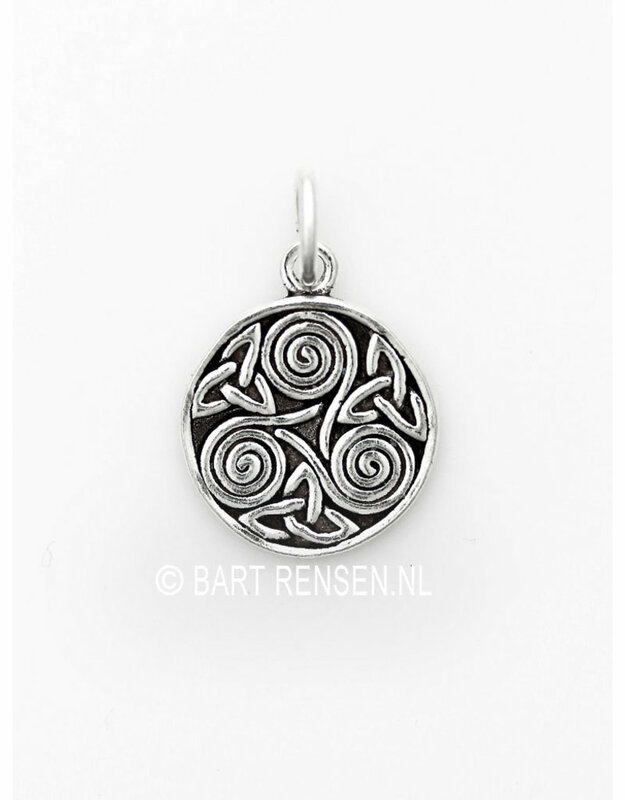 In the Celtic tradition also as a symbol for the three faces of the Goddess: girl, mother, wise old woman).